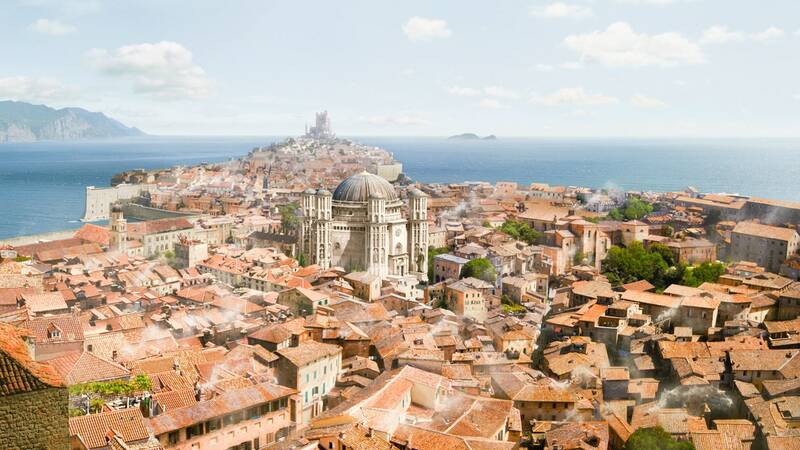 Croatia is famously home to several filming locations for Game of Thrones, most famously, King’s Landing in Dubrovnik’s Old Town and Diocletian’s Palace in Split. Famous faces, including Beyoncé and Jay Z, Prince Harry, and Oprah Winfrey, have been seen visiting the Mediterranean destination in recent years. Hvar in particular is favoured by A-Listers. If it’s good enough for Queen B and a real-life Prince, it’s good enough for me! If you didn’t post it on Instagram, did you even go? From stunning beaches, beautiful architecture and the most incredible views, it’d be selfish not to share it on the ‘gram! Hideout is a house and techno festival that lasts five days and five nights and has featured artists such as Chase and Status, Stormzy and Hannah Wants. The festival happens on the beach, in some of the best clubs in Croatia and on boats. It’s absolutely unmissable and tickets are already up for pre-sale for 2019! Croatia has over 1000 islands and they alone are enough reason to visit. Just off the coast of Hvar are the Pakleni Islands. It’s the perfect destination to hire a boat and explore. Other feature islands include Korčula, Brač and Mljet. Dreamy! 6. Mamma Mia 2: Here We Go Again! The sequel to Mamma Mia was filmed on the Croatian island, Vis. It’s the perfect place to visit if you’re feeling like Donna Sheridan and wanting to escape. The film showcases the island’s beauty perfectly. Mamma Mia, how can I resist you? Croatia joined the EU in 2013, but its currency remains the kuna. Although it has increased in popularity, Croatia remains a generally good value destination. From food to accommodation, it’s possible to travel cheaply. Don’t go chasing waterfalls... or do, because Croatia has loads of them and they are breathtaking! Krka National Park and Plitvice Lakes National Park have some of the most popular and although they can get busy, the views are worth it. Croatia’s beaches are some of the most beautiful in Europe, including Zlatni Rat, which is one of the most famous in the world. Take me there, now! There are ancient Roman sites such as the Amphitheatre in Pula and Diocletian’s Palace in Split, but also infamous party towns such as Hvar and Rab Town. Whether it’s culture you’re looking for or a place to party, Croatia has it all!